Discover the multifaceted appeal of Chamonix according to your tastes. You will enjoy magical viewpoints, varied settings and a lot of activities through out each season. 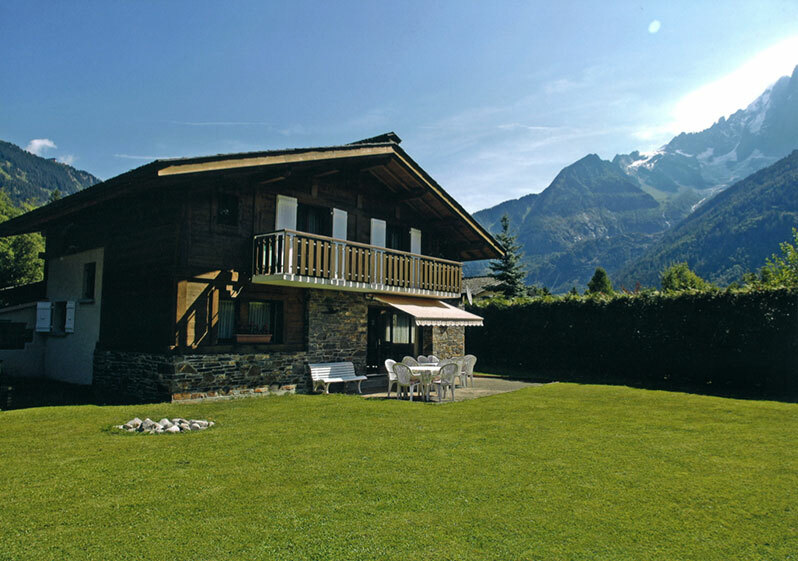 Whether you like doing some sport, in the winter or in the summer, whether you wish to have a relaxing break, Chamonix is the perfect place for you to have an unforgettable holiday. Now discover and let yourself be charmed by les chalets de Sylvie: Laïssa Faïre and Souleiado. Each chalet is independent. Letting of both chalets for groups. You will be warmly welcomed. See you soon.